Business Premise - Tomelloso (Centro) , Built Surface 110m2, 4 Bedrooms, 2 Bathrooms. Apartment - Tomelloso (Calle doña crisanta) , 3 Bedrooms, 2 Bathrooms. Apartment - Tomelloso (Calle don victor peñasco) , Built Surface 100m2, 3 Bedrooms, 1 Bathrooms, Lift. House - Tomelloso (Calle manterola) , Built Surface 66m2, 112m2, 3 Bedrooms. House - Tomelloso (Calle oriente) , Built Surface 120m2, 4 Bedrooms, 1 Bathrooms. House - Argamasilla de Alba (Centro) , Built Surface 174m2, 5 Bedrooms, 1 Bathrooms. House - Tomelloso (Calle garcia pavon) , Built Surface 450m2, 4 Bedrooms, 2 Bathrooms. Building Site - Argamasilla de Alba (Centro) , Built Surface 903m2, 905m2. Building Site - Argamasilla de Alba (Centro) , Built Surface 713m2, 715m2. Business Premise - Argamasilla de Alba (Centro) , Built Surface 345m2. 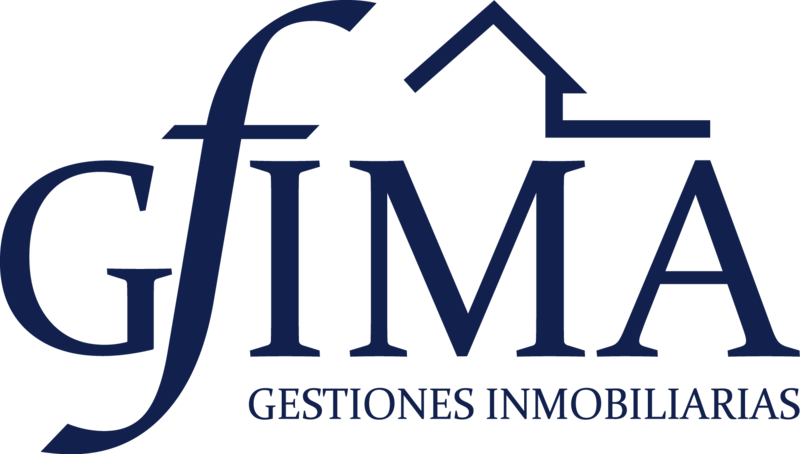 House - Tomelloso (Calle don victor peñasco) , Built Surface 200m2, 4 Bedrooms, 2 Bathrooms. Townhouse - Tomelloso (Avda. antonio huertas) , 4 Bedrooms, 3 Bathrooms.